Some other random icons/animations of mine. What should I do next? can u do Twisted Wolf from the twisted ones? Lolbit might be one of my favorite FNAF world characters. 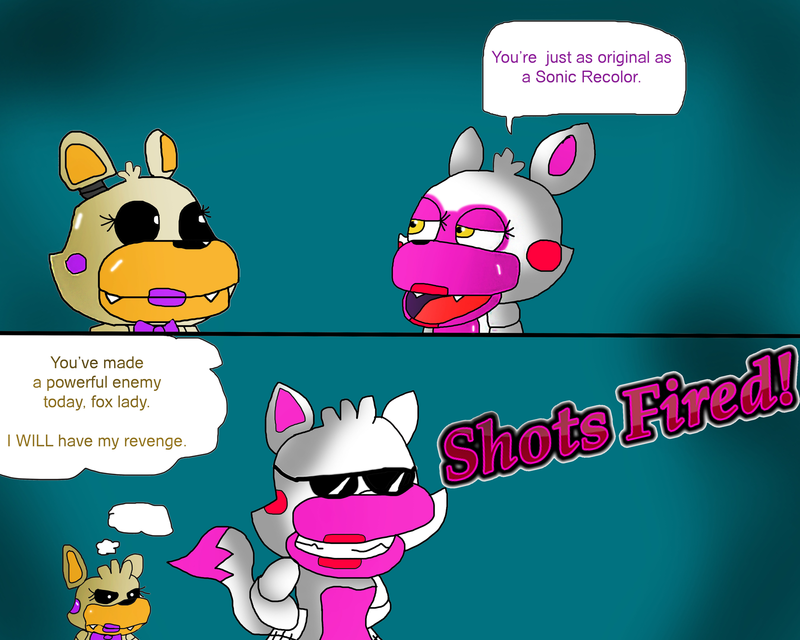 Lolbit is as original as a sonic recolor, because of our mangle. Looks like Scott's getting lazier at creating characters. How adorable! I really love that tipping effect!